A day without a nap is like a cupcake without frosting. I’m not asleep… but that doesn’t mean I’m awake. 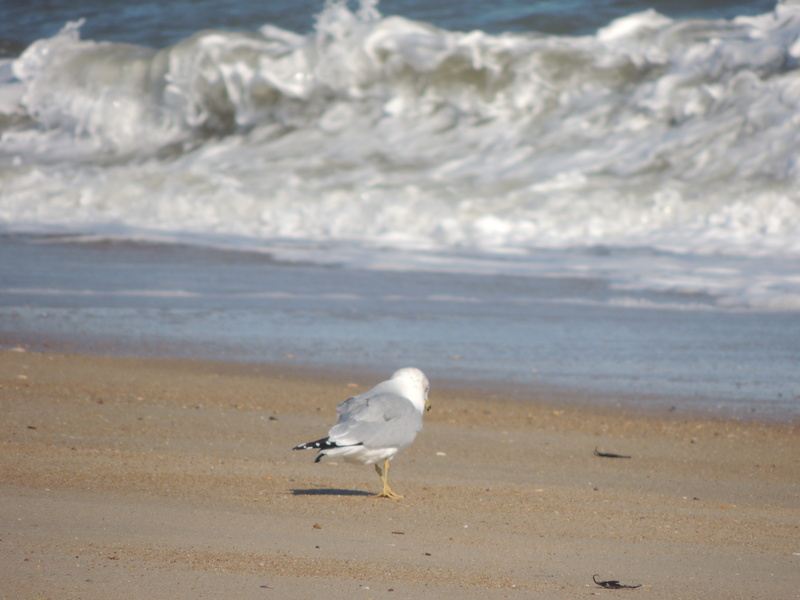 This entry was posted in Christianity, Family, Life, Photography and tagged beaches, birds, joy, naps, Ocean, quotes, rest, sea, seagulls, sleep by lyonsroarforgod. Bookmark the permalink. My fav – I’m not asleep… but that doesn’t mean I’m awake. Have a great weekend, Lisa!